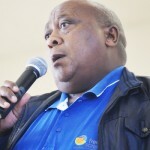 He was standing in for the Fezile Dabi District Municipality’s executive mayor, Max Moshodi, who was part of the provincial team that had visited the ailing former president of South Africa, Nelson Mandela, in hospital. 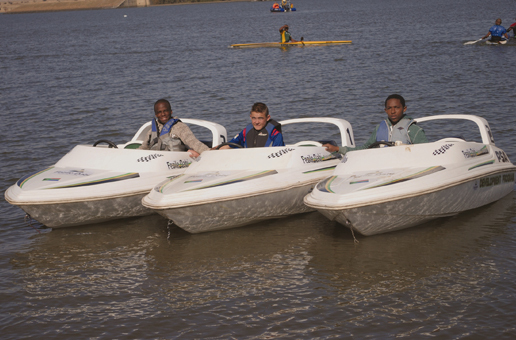 “We have made a pledge as the municipality to develop skills of young people with potential and passion and it is so good of us to develop these children whilst they are young,” added Guza. She said she had never dreamt of her daughter participating in this prestigious sport.